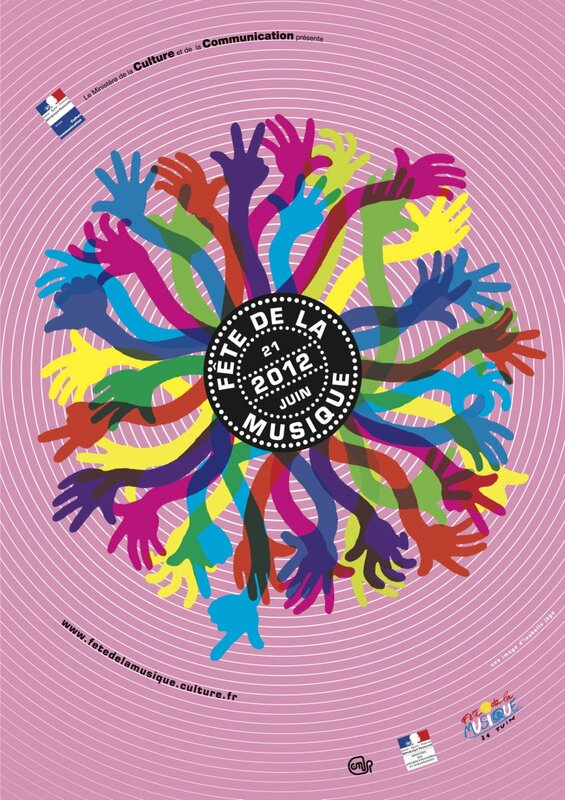 This year's French music festival pays tribute to the 50th Anniversary of the first Beatles EP release. 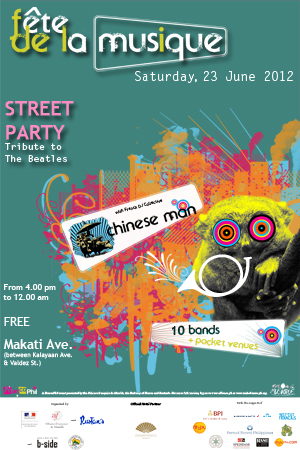 The event will feature Chinese Man of French DJ Collective and 10 Filipino Bands + Pocket venues. Too bad I won't be in Manila to see this celebration (scroll down for band lineup). Organized by: Alliance Francaise de Manille & the French Embassy in partnership with B-Side Productions. 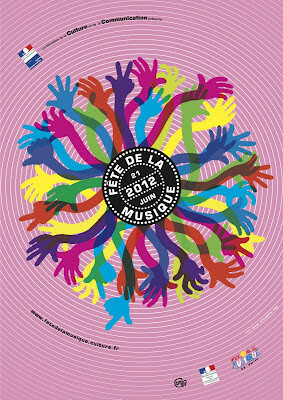 Photos and line up taken from Fete dela Musique FB event page.